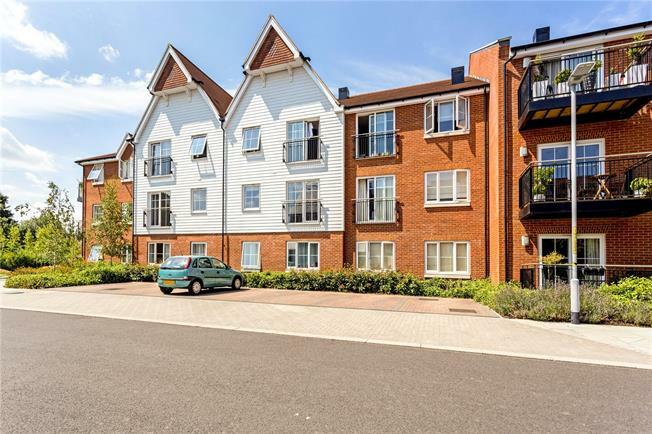 1 Bedroom Flat For Sale in Sevenoaks for Asking Price £250,000. Located in the popular development of Ryewood, Dunton Green, this apartment, in outstanding condition, offers a fantastic opportunity for a first-time-buyer, downsizer or investor alike. The property features a very welcoming open plan kitchen/living room with ample cupboard space and a range of Siemens appliances. The space is bright and airy and is perfect for entertaining. The double bedroom, with built in storage, is serviced by a modern, well equipped bathroom, with bath and overhead shower, as well as built in vanity mirror with LED lighting. Storage cupboards in the entrance hall, with washer/dryer, completes the floor space. 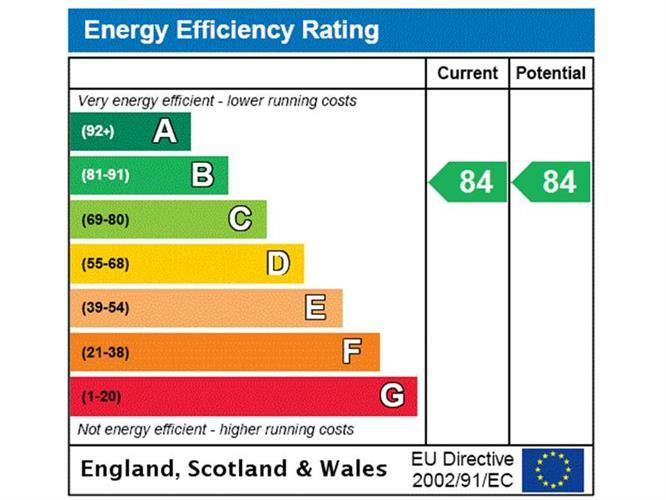 The property is extremely energy efficient with the current owners rarely using the heating, even in the winter months. The property is part of Ryewood, an attractive new development in Dunton Green which lies adjacent to Sevenoaks Wildlife Reserve and Rye Wood, and 2.5 miles from the centre of Sevenoaks with its array of shops and restaurants. Transport links include Dunton Green station which is 0.3 miles away (London in 35 minutes) and Sevenoaks station 1.9 miles, as well as access to junction 5 of the M25 at 2.6 miles away. The Ryewood development provides communal gardens, childrens play area and residents gym. There is one allocated parking space included with this property in a gated secure car park to the rear, and you are able to get visitors permits as well.